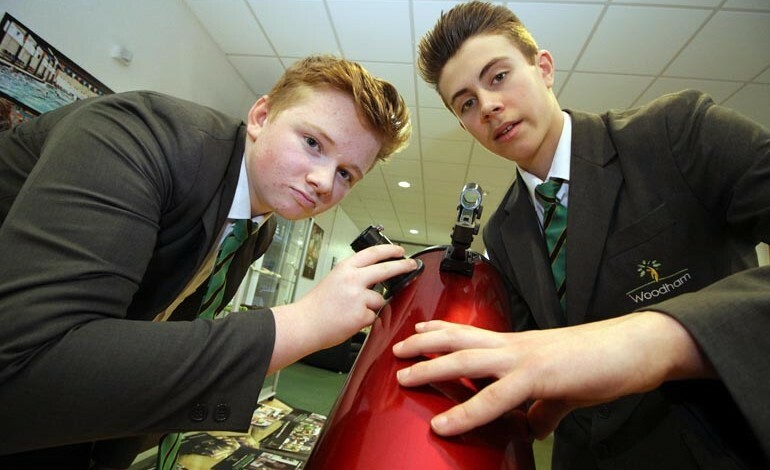 Star gazing is high on the agenda for students at Woodham Academy thanks to a new piece of scientific kit. The school has acquired a state-of-the-art automated reflector telescope which will be used to allow GCSE Astronomy students to easily access fascinating sights of the solar system. Woodham Academy was able to purchase the telescope with the help of funding from Great Aycliffe Town Council Councillors. Students from the school’s More Able Academy will use the telescope as part of their Astronomy GCSE. As well as learning to use the equipment, students will also visit observatories and attend talks at a variety of universities and colleges. 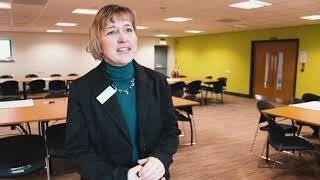 Woodham will also welcome Professor Sean Paling, Director and Senior Scientist of the Boulby Underground Science Facility, into school on Wednesday 13th April 7pm – 8pm.